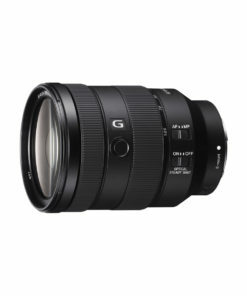 Introducing the worlds first ultra-telephoto all-in-one zoom lens for the APS-C format. 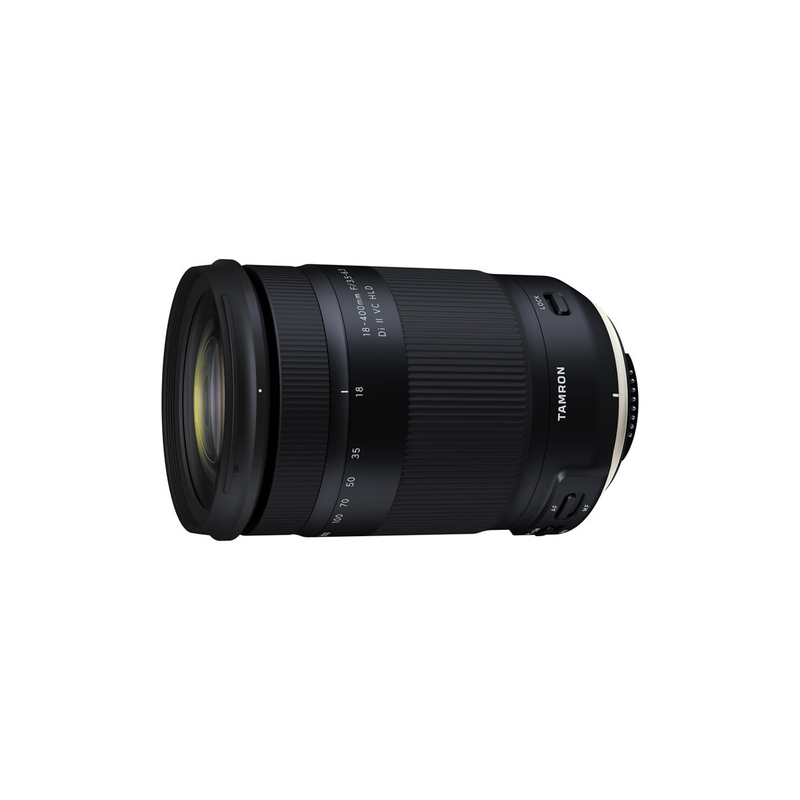 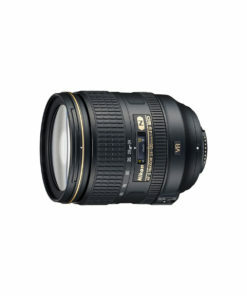 With a focal length range of 18-400mm and 22.2x zoom, it has an ultra-telephoto range equivalent to 620mm in the 35mm format. 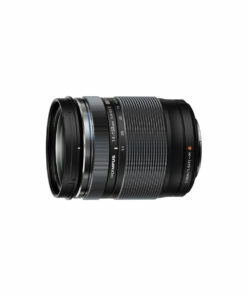 This brings distant subjects closer, while providing perspective-flattening effects that are only possible with an extreme telephoto lens. 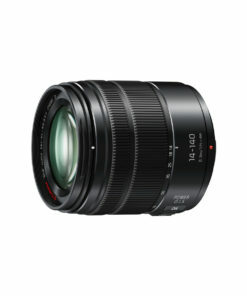 Plus it offers exceptional optical performance across the entire zoom rangefrom wide angle to ultra-telephoto. 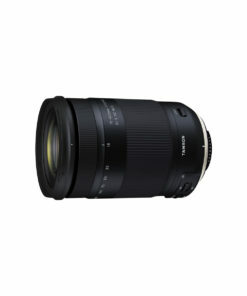 With this new lensand its Moisture-Resistant ConstructionTamron brings the art of photography to the joy of travel. 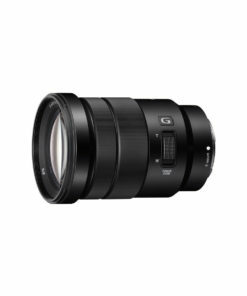 Now you can use the same lens to shoot everything from stunning landscapes and neon-lit cities to detailed portraits and delicate flora. 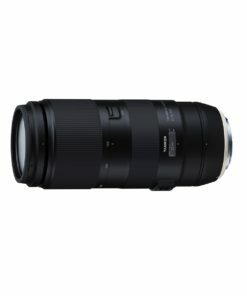 The ultra-telephoto range makes it just as easy to photograph animals and sports. And with a maximum magnification ratio of 1:2.9, you can even enjoy tele-macro photography.